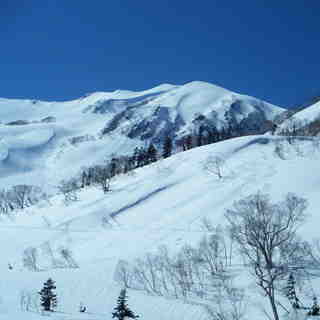 Tsugaike Kogen, in Japan (located in the Nagano prefecture), is a large resort with 23 lifts that offers skiers an impressive 900 metres (2965 feet) of vertical descent. 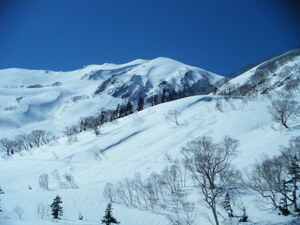 Tsugaike Kogen has 385 acres of terrain over 13 pistes. 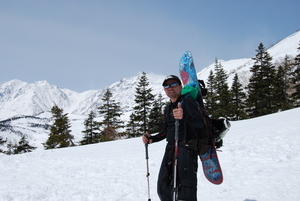 Tsugaike Kogen is only really suitable for beginner and intermediate skiers and snowboarders. For snowboarders, there is a terrain park and a half pipe. 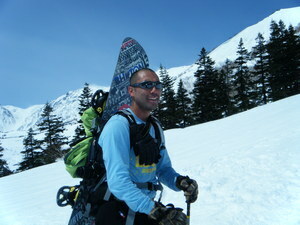 The nearest airport is at Toyama or Tokyo (Narita) and the nearest train station to Tsugaike Kogen is in Hakuba.